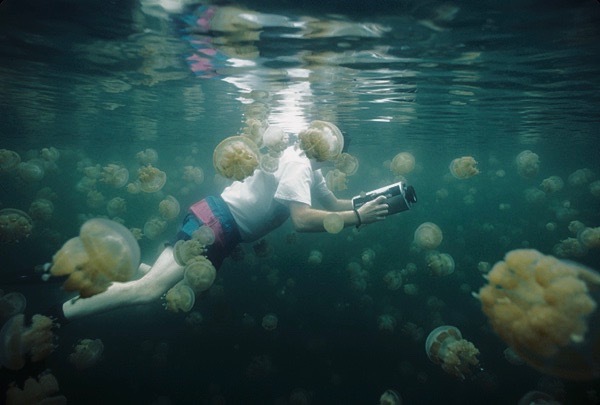 The world-famous enticing Jellyfish Lake that attracts divers from all over the world. 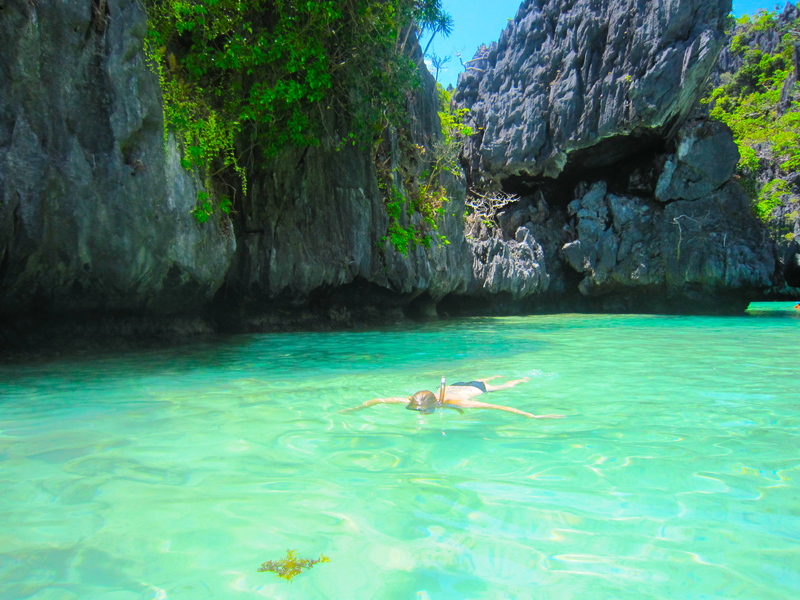 Your Palau travel would not be complete without a snorkeling trip to the lake. Millions of golden jellyfish have been trapped here for eternity causing them to differently evolve into a stingless species out in the open water and entertain visitors. To greatly enjoy your time with Palau’s army of jellies, be sure to apply Jellyfish Protection Sunscreen that’s suited for sensitive skin and can last hours of aquatic activities! The Bucas Grande Group off the coast of Surigao del Norte is home to enchanting Tojoman Lagoon which literally means sea urchin, however, its main attraction is the huge population of non-stinging and friendly jellyfish, making it known as the Jellyfish Lagoon. The Spotted Jelly can be seen around the lagoon that will give your vacation a captivating twist. It is best to visit here on the summer, during the months of March until early June. Jellyfish can be a great companion as well as subject for photography so be ready to snap those shots! This is one Holy Grail for experienced swimmers who’d like to witness pink jellies under clear waters. 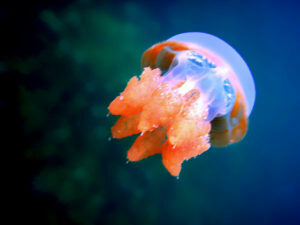 Tourists can interact closely with amazing jellyfish because they do not consider humans as a threat. Another jellyfish paradise in Indonesia! 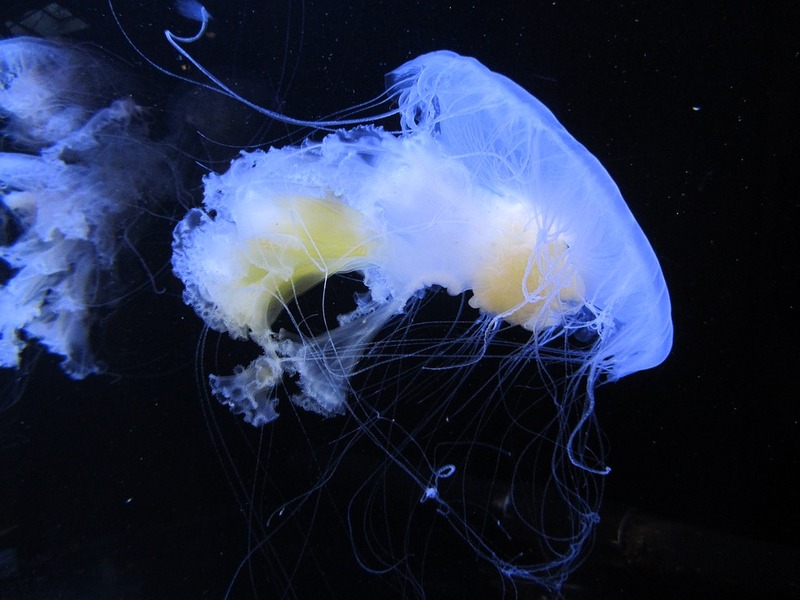 This shelters 4 species of jellyfish namely spotted jellyfish which has evolved to no longer have spots, the second kind is the upside-down jellyfish then the moon jelly, and the fourth species would be the box jellyfish. 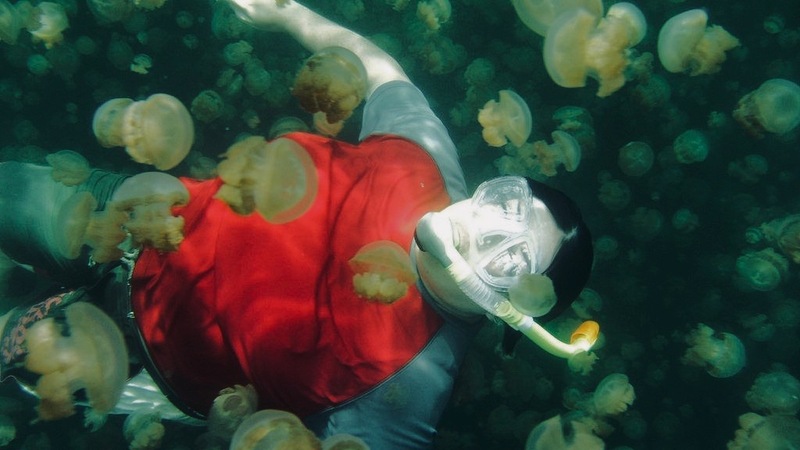 When these jellyfish bumped into you, they will feel like mushrooms and your brain may not fully digest that these jellies will not harm you, so to pacify your worry, make sure to apply a jellyfish protection sunscreen before taking the plunge! As fun as swimming with jellyfishes sound, they are fragile creatures and we have to be always careful around them.